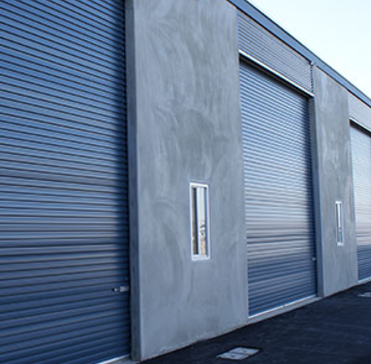 At Mako Installations we offer a wide range of roller doors to suit many different types of clients. From meeting the needs of home owners, catering for the needs of rural and agricultural customers, as well as those in heavy, light and building industry. 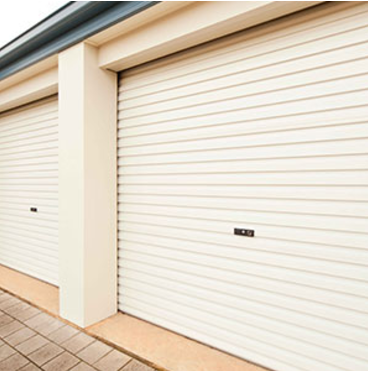 Our roller doors come in a wide range of Colorbond® colours as well as Zincalume. "Roller Doors allow you to think outside the box"
We have the door just big enough to cover that tuck shop window, or get the mower locked up under the house, right through to covering openings 5 metres by 5 metres. 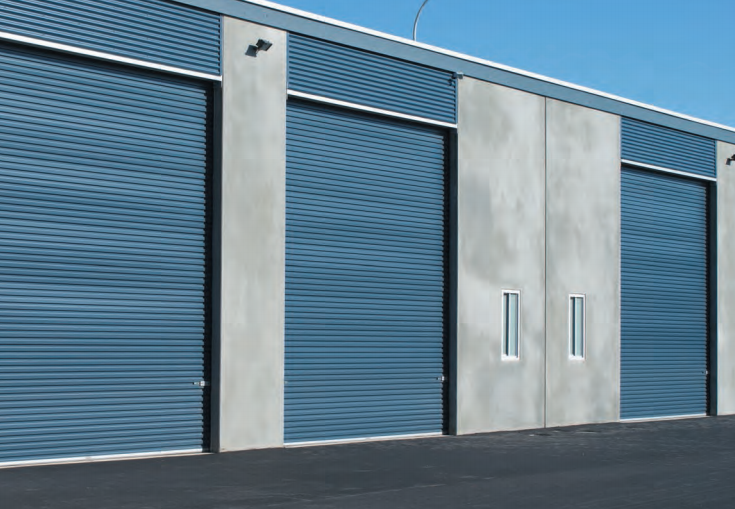 Also, we have used roller doors to secure and conceal laundry facilities in multiple occupancy situations. Perhaps you're building a shed? Get us in on it early, there are a few dimensions you could find handy to get the side room and clearance you require. At Mako Installations we offer a wide range of sectional doors to suit many different needs. 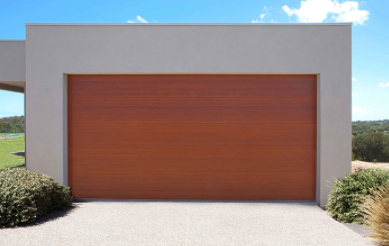 Whatever your Garage Door needs are, they can be met by Mako Installations. 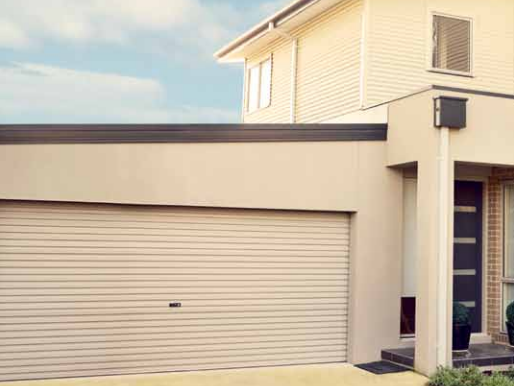 We can also facilitate the creation of one-off garage door designs to individualise your home. We proudly supply and distribute Gliderol® Panel Glide doors as our predominant product line. These are available in several panel profiles, a full range of Colorbond® colours, as well as a limitless powder coat colour range. The Oxford design uses classic Georgian squares to provide a traditional look to any home. Each square is precision pressed in manufacturing for quality and strength. Ideally suited with Gliderol’s woodgrain finish, the Oxford design is also available in a smooth finish. 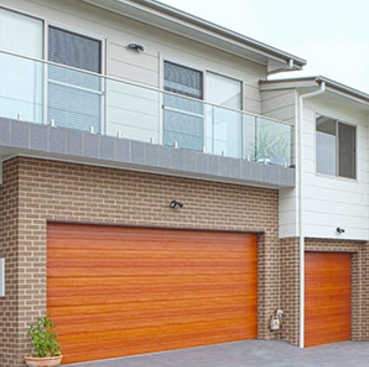 The Tuscan design creates a timber planked style door that is built with low maintenance Colorbond® steel. Horizontal “V” grooves create a sleek and contemporary look, providing the perfect design for modern homes. Beyond this, our premium product list includes the Reliance doors® Selections range, Alucobond finishes, Louvred panels with a powder coated finish in steel and aluminium, cedar clad doors, Aluminium slatted panels, Bar style panels and much more. Our Timbertone range is a beautiful look that can transform the outside of your dwelling. The timber effect has become a popular trend in many contemporary houses throughout Australia and provides your house with a natural and unique appearance. Timbertone allows you to have the warmth and texture of a timber door without the associated price tag of an actual timber garage door. 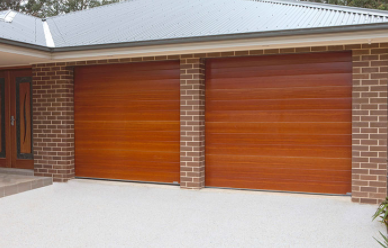 Actual timber garage doors require much maintenance and care. If this maintenance is not performed regularly it may result in the door deteriorating; becoming worn and old, unstable and in some cases in need of replacement. That's where Timbertone is a fantastic solution which enables you to have the look of a timber garage door without the hassle of continual maintenance and the risk of replacement.